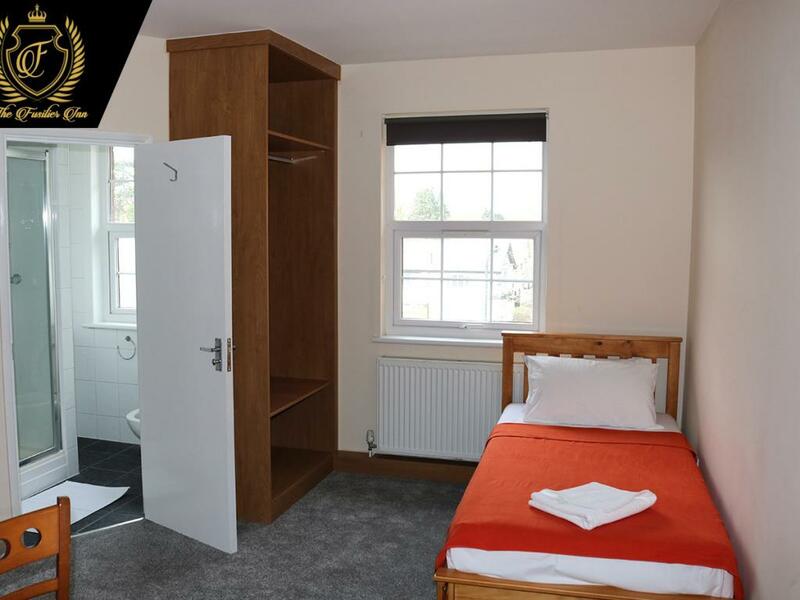 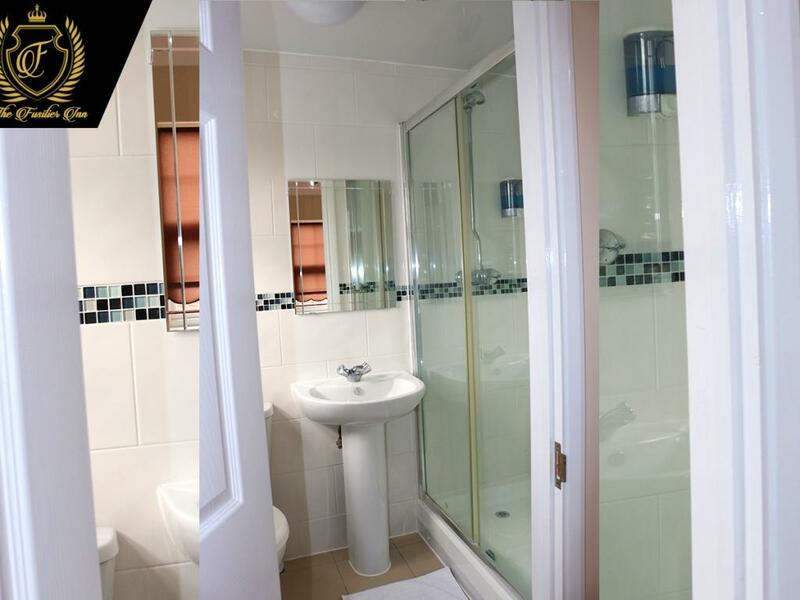 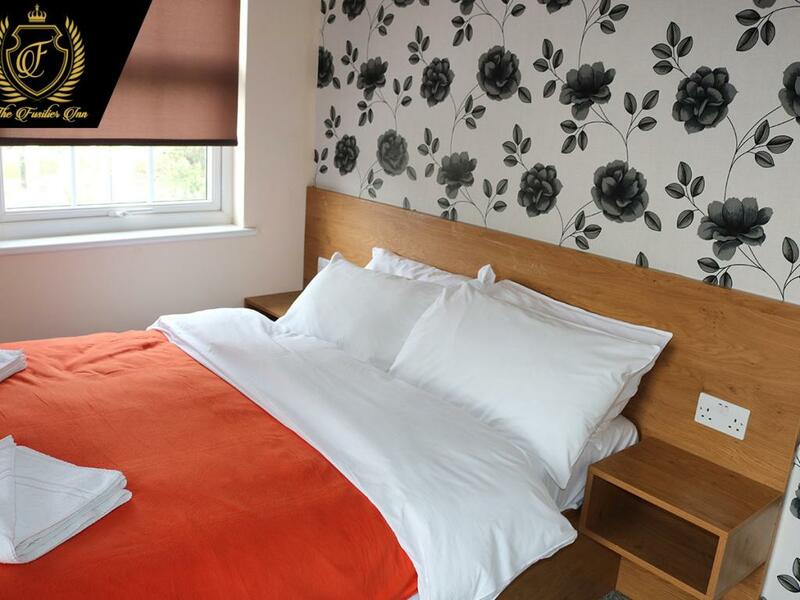 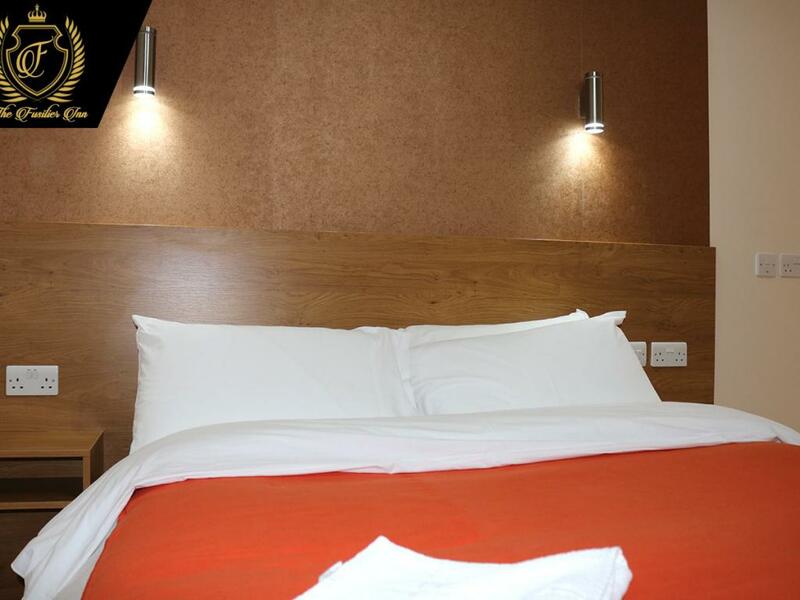 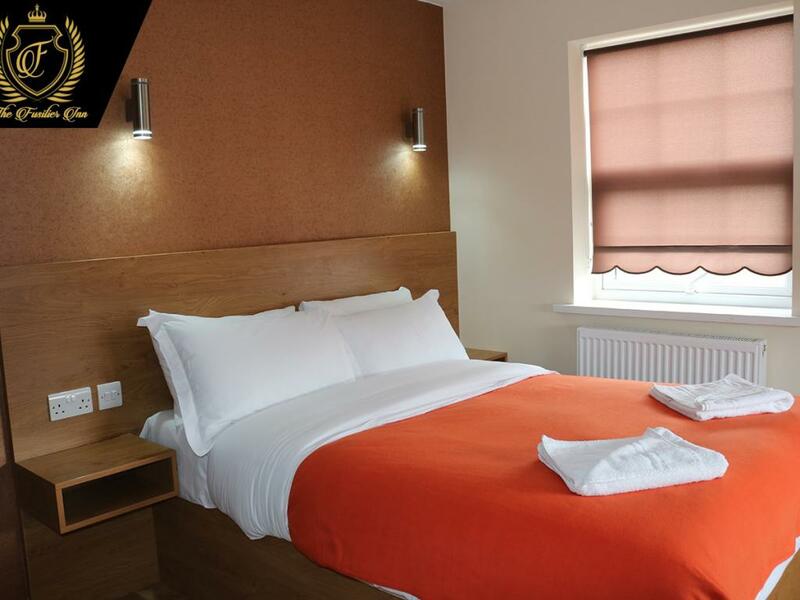 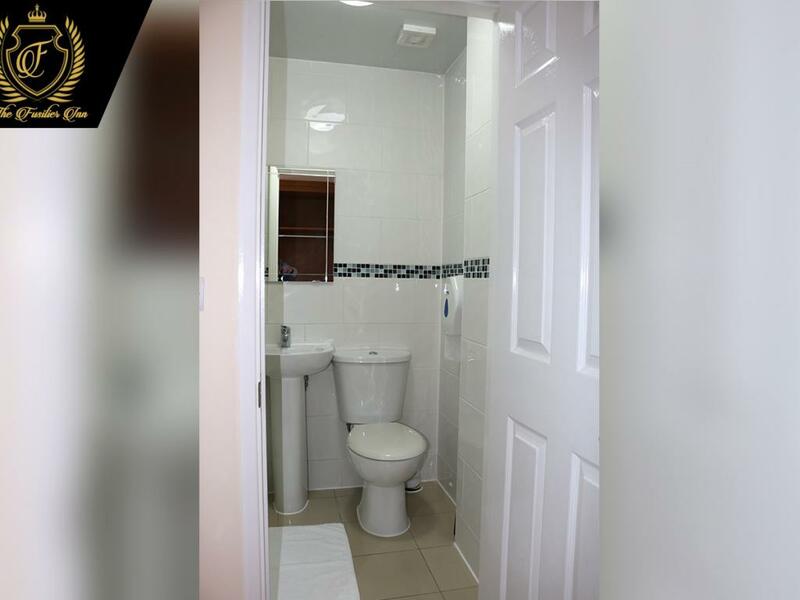 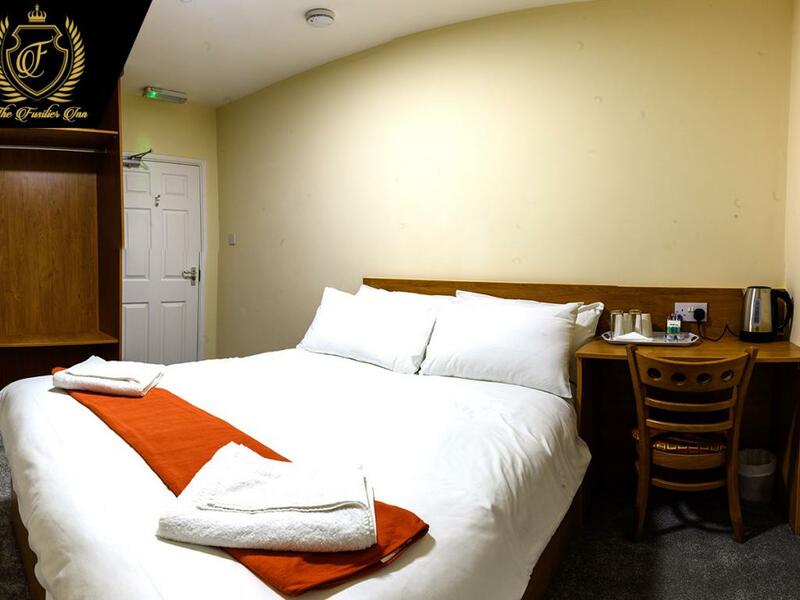 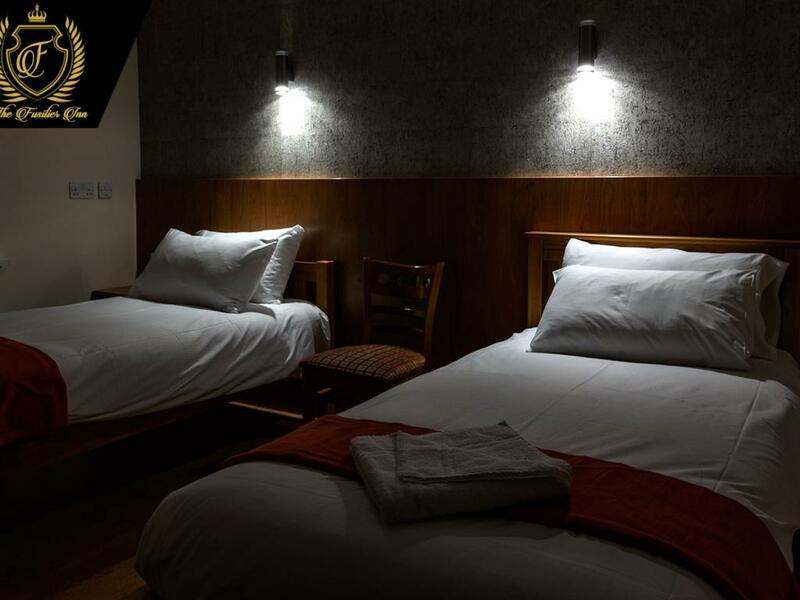 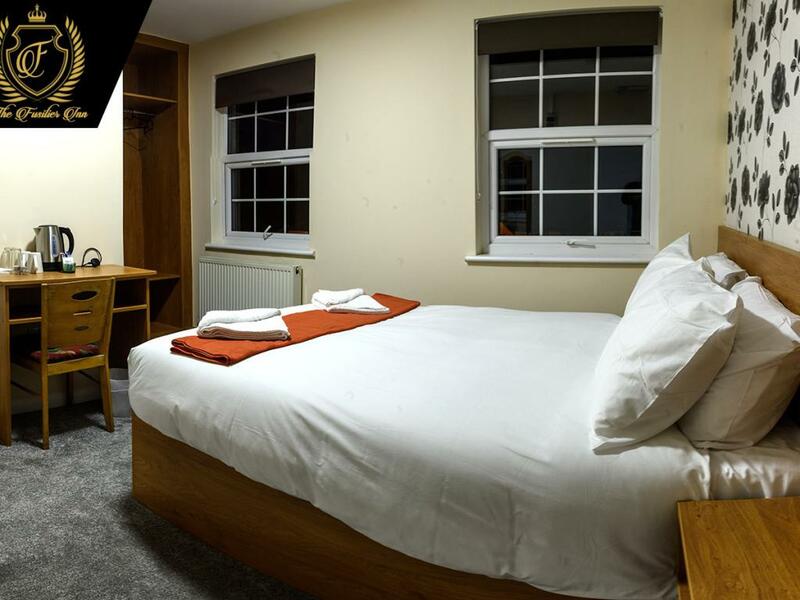 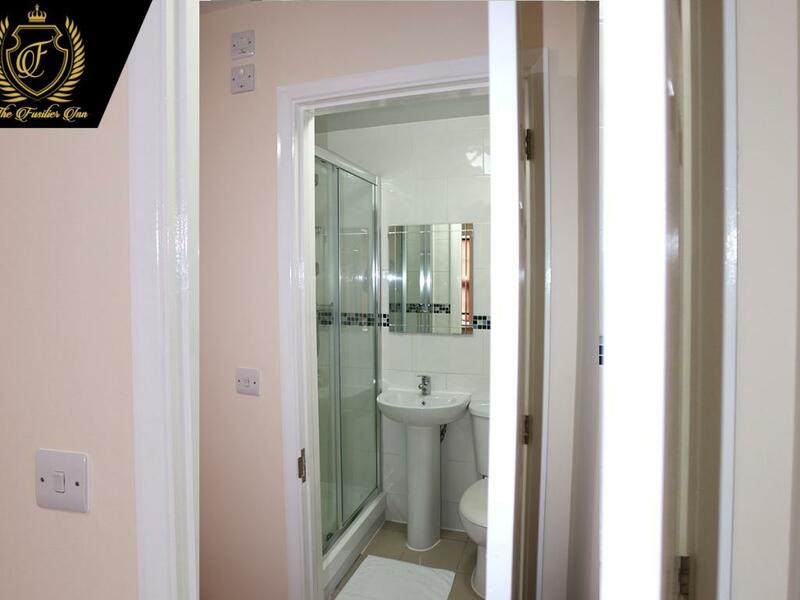 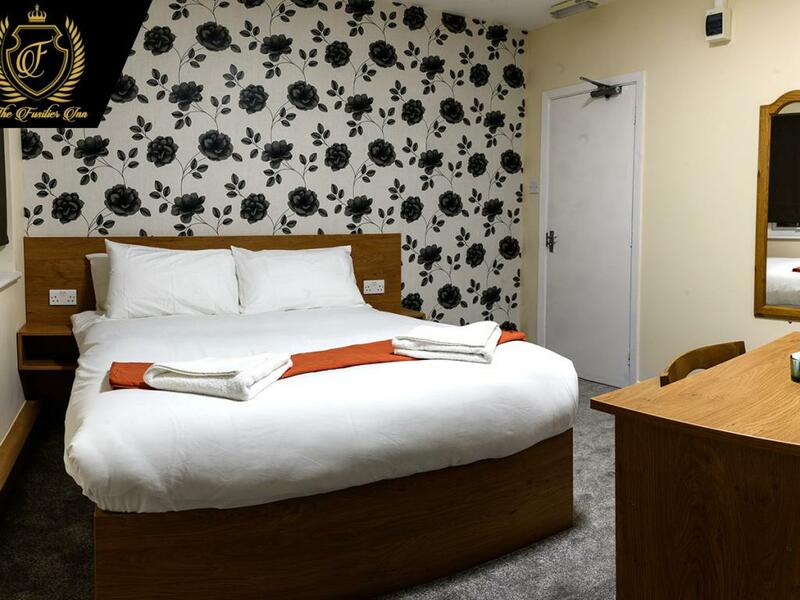 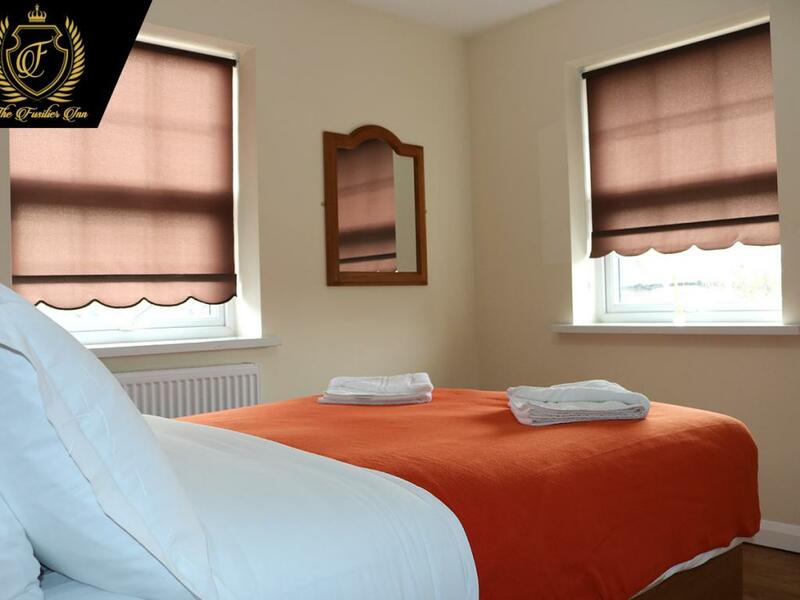 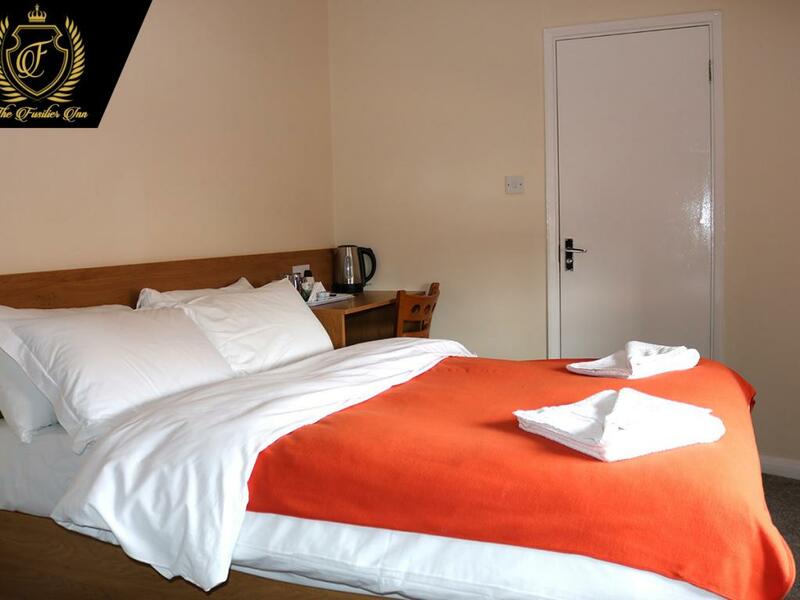 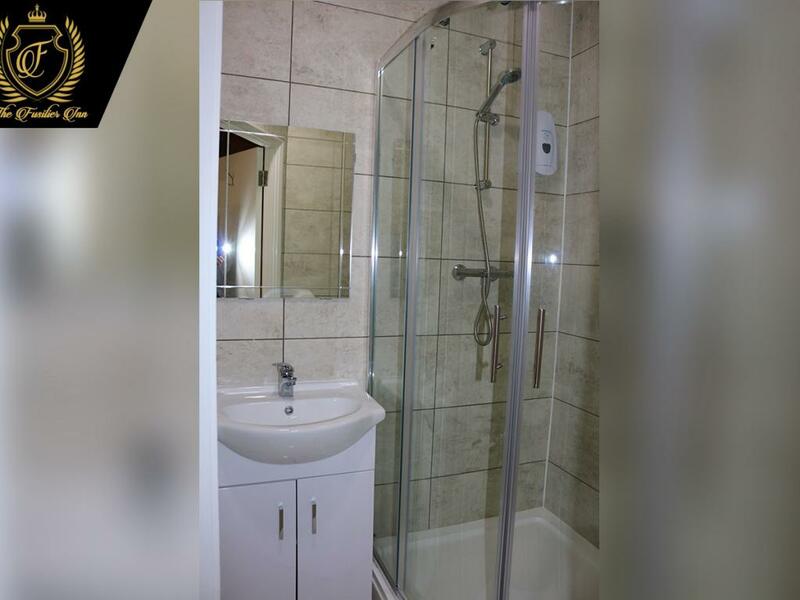 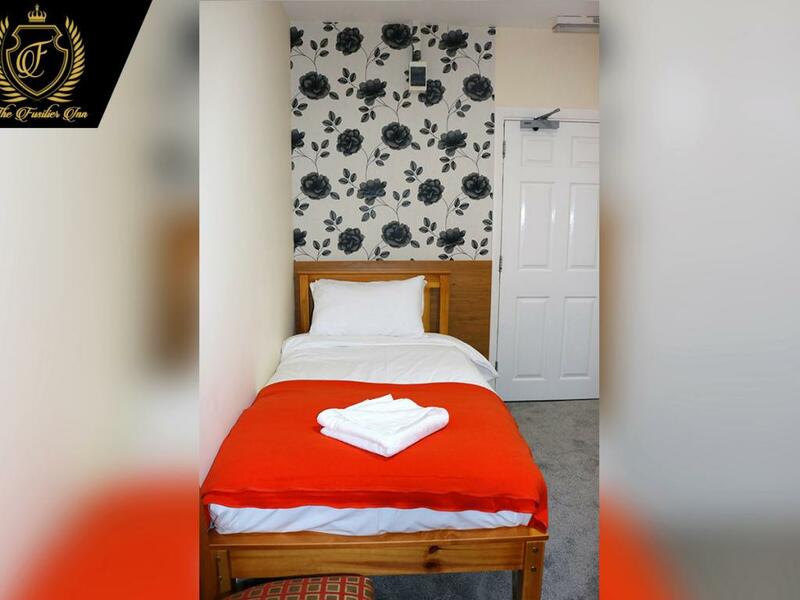 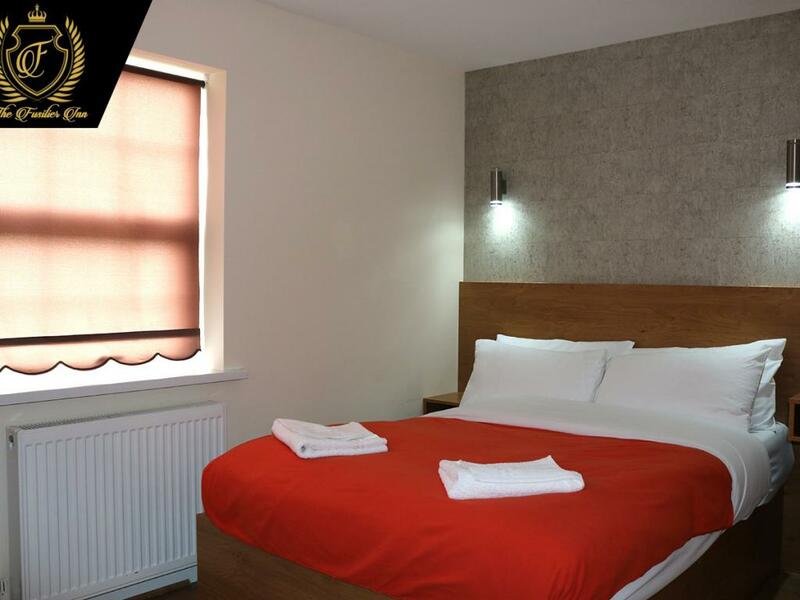 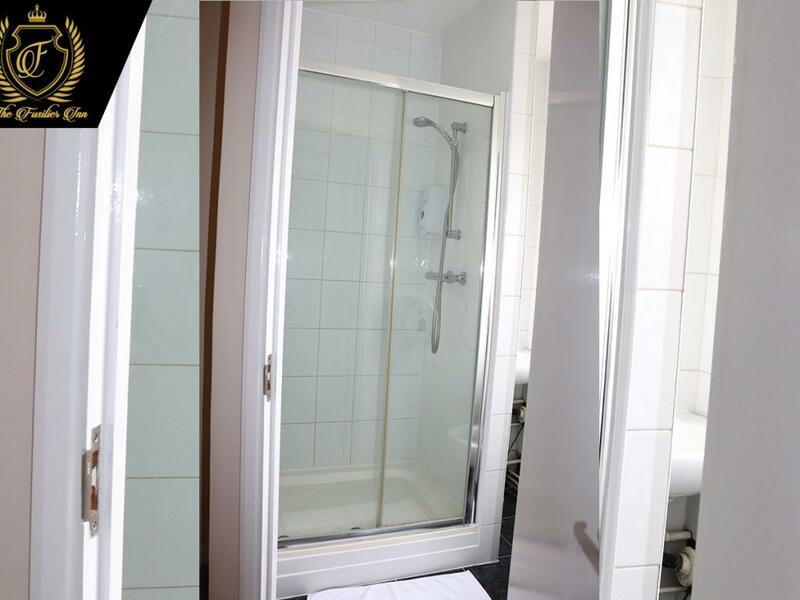 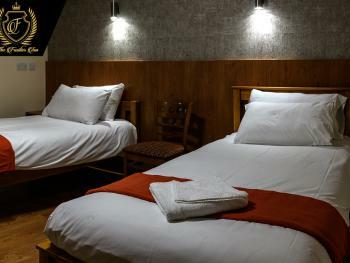 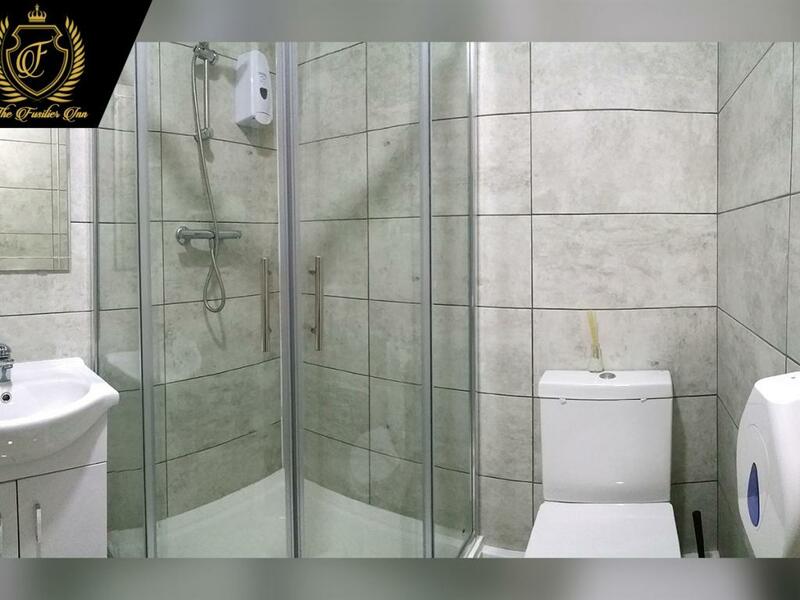 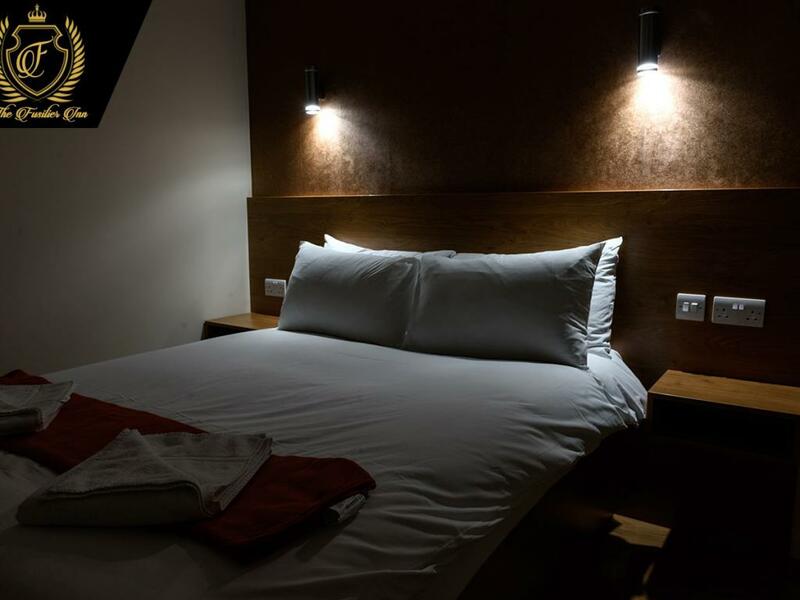 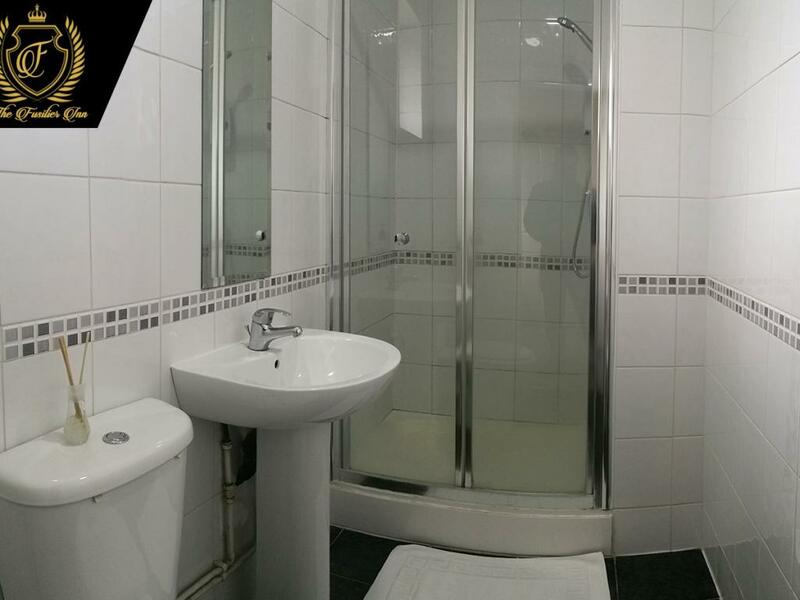 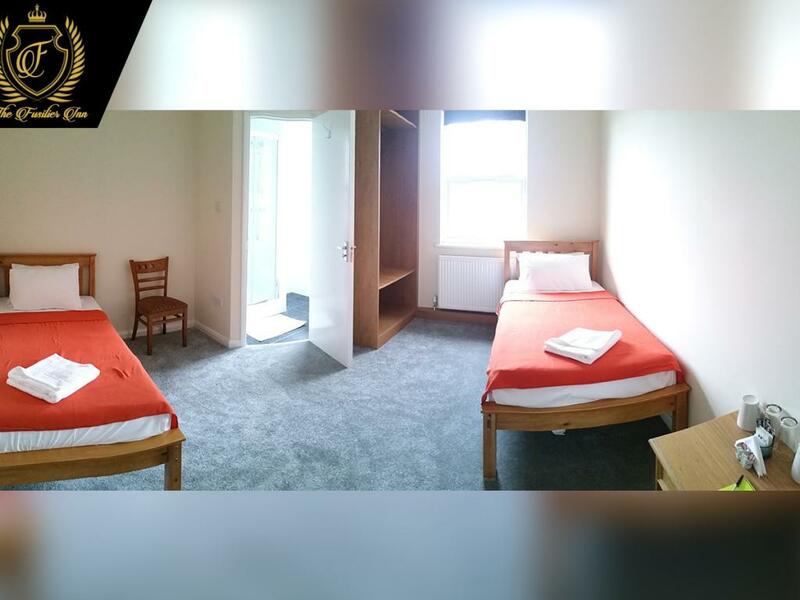 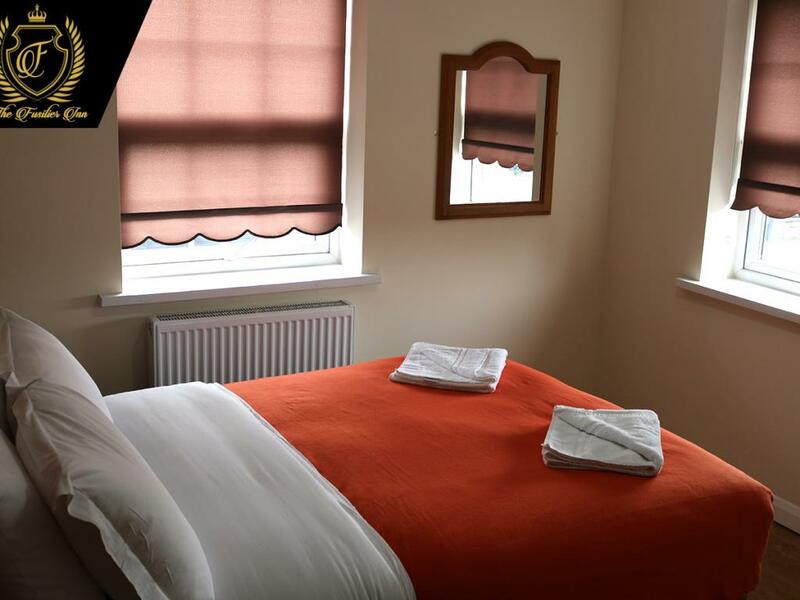 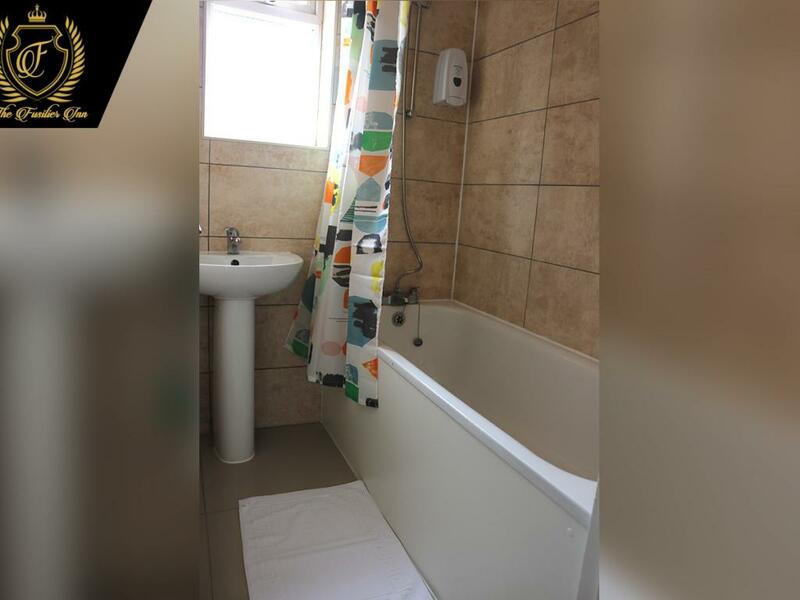 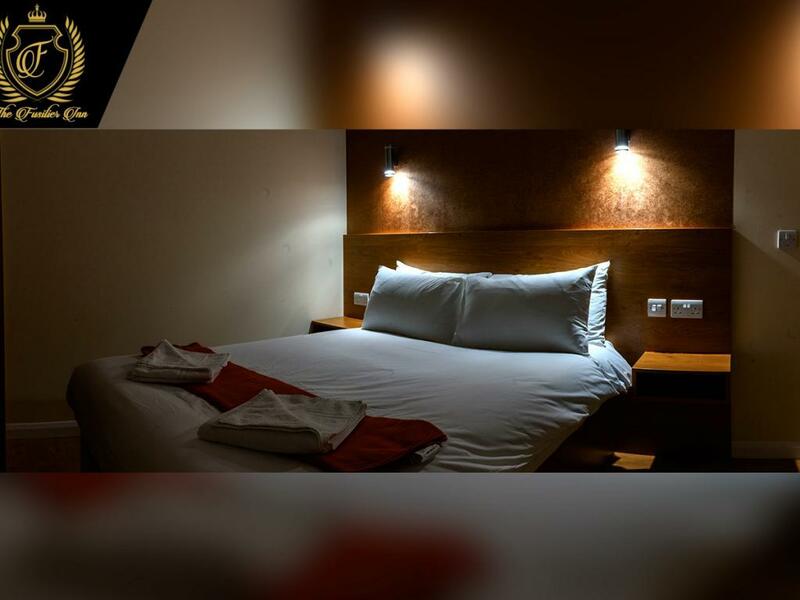 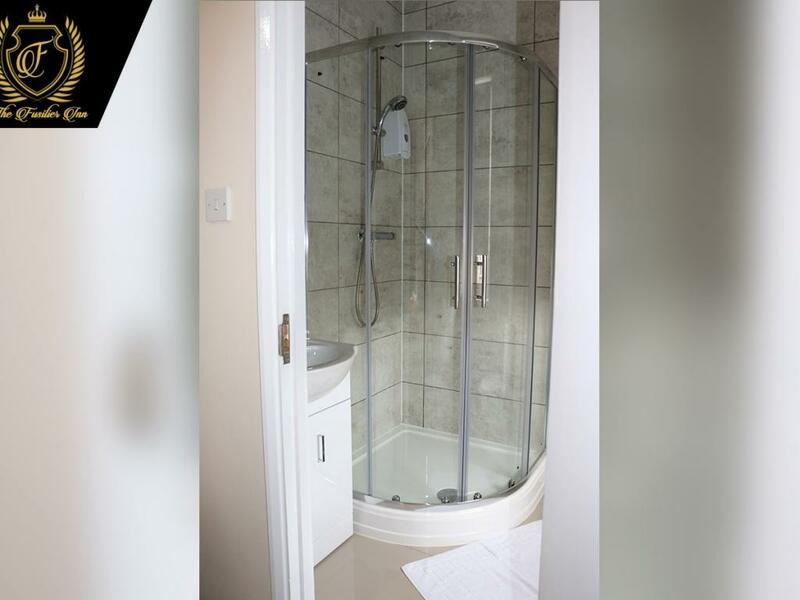 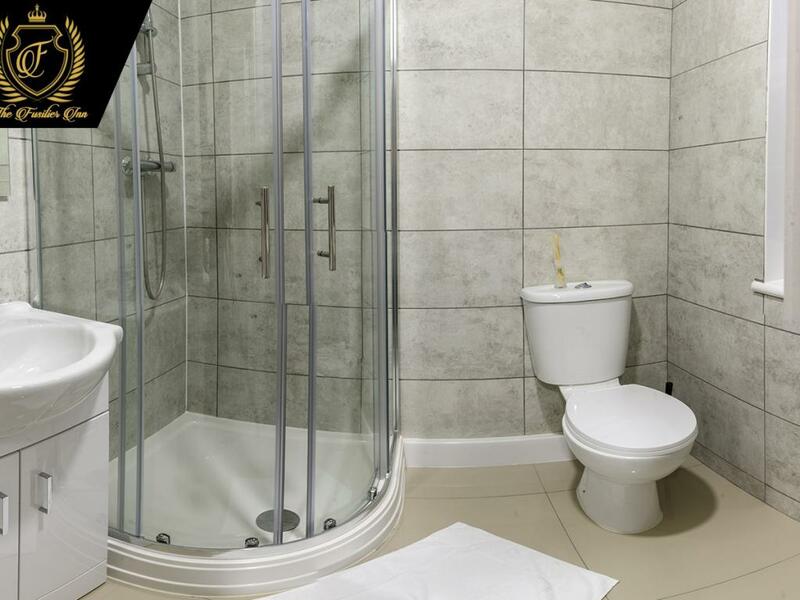 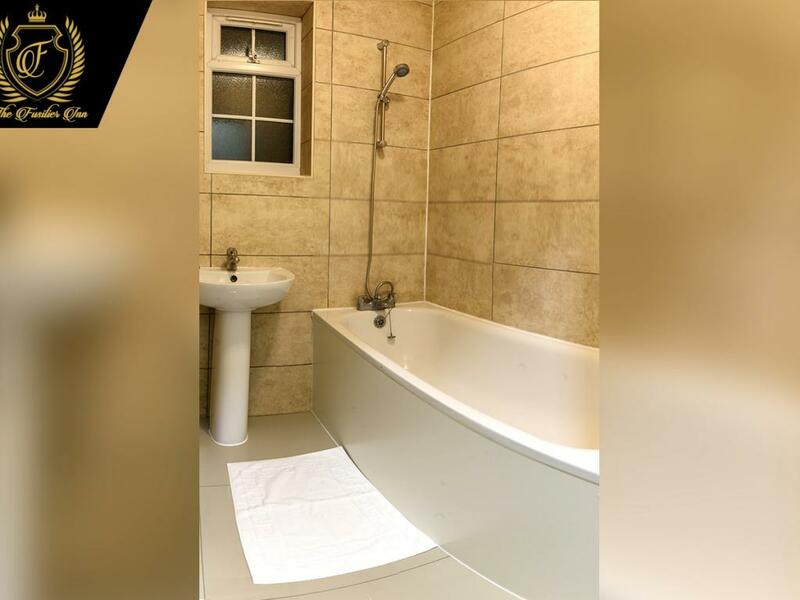 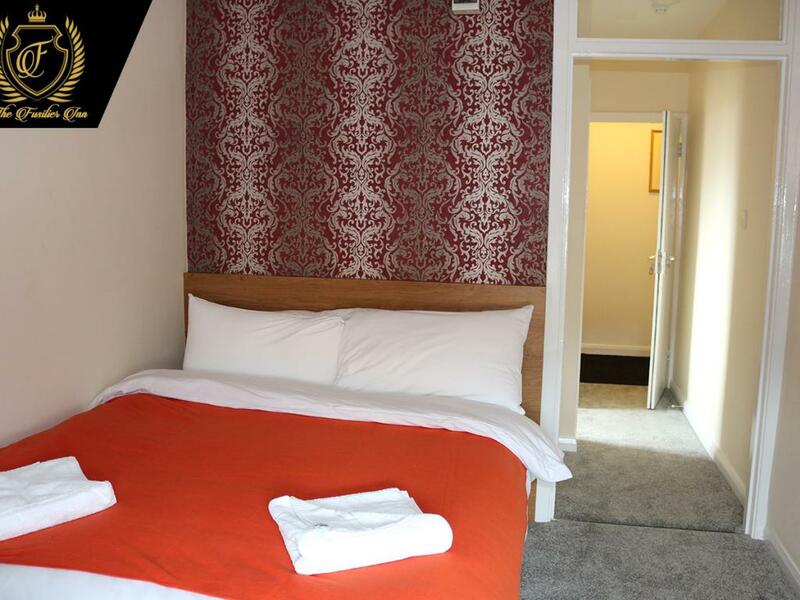 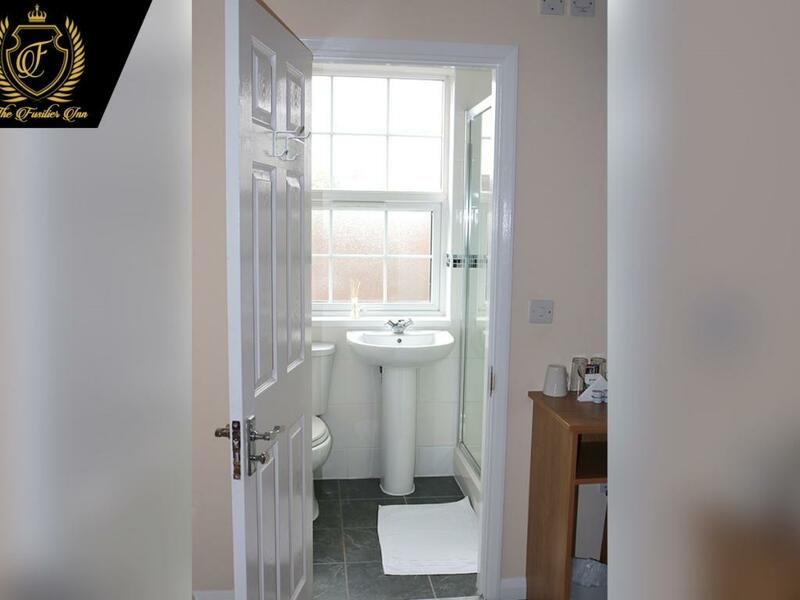 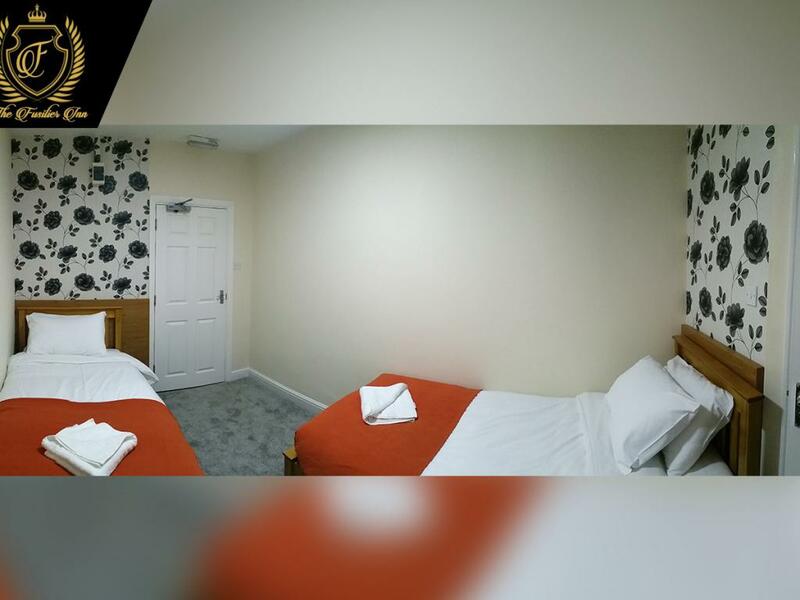 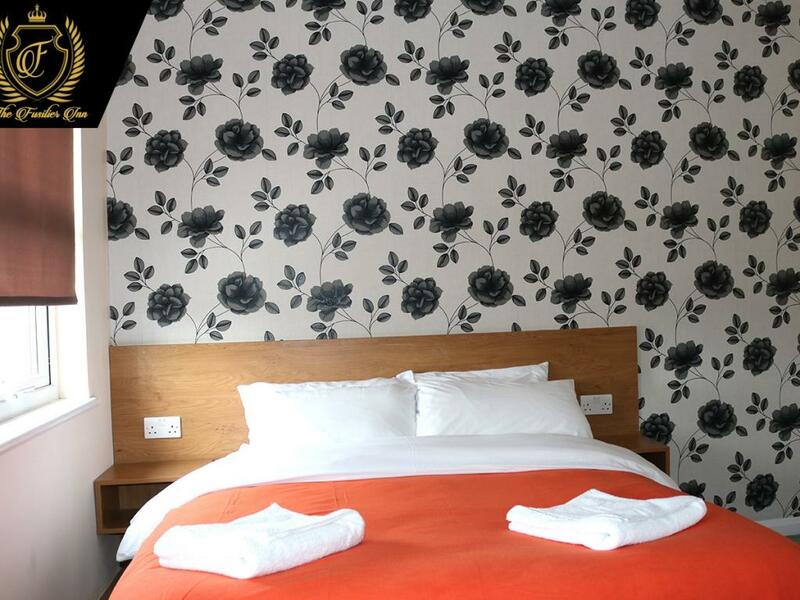 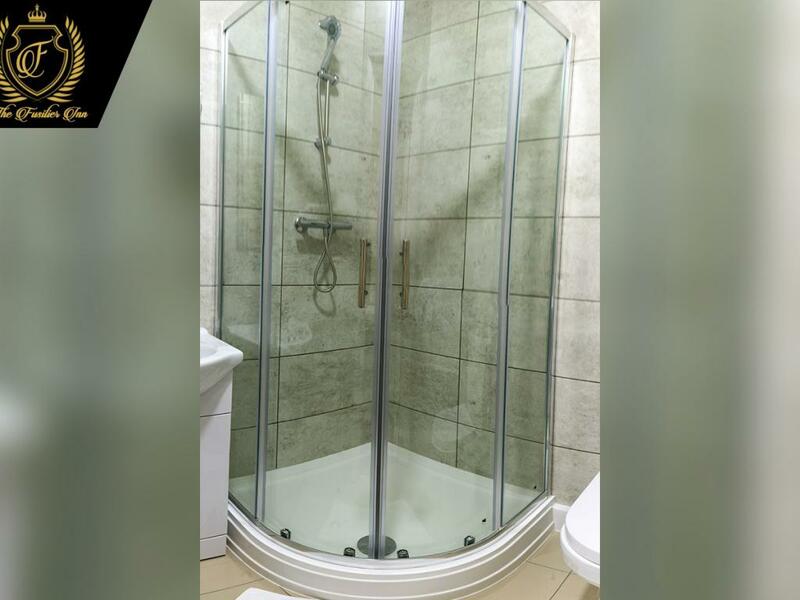 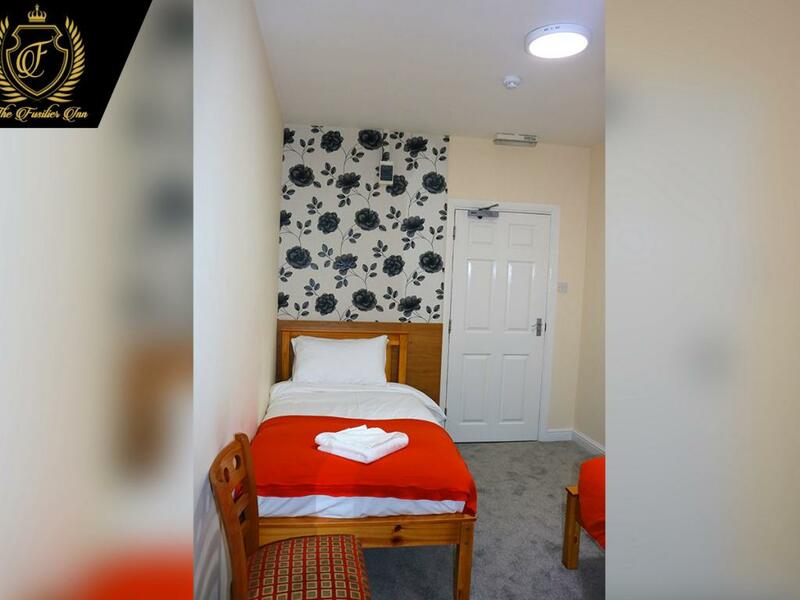 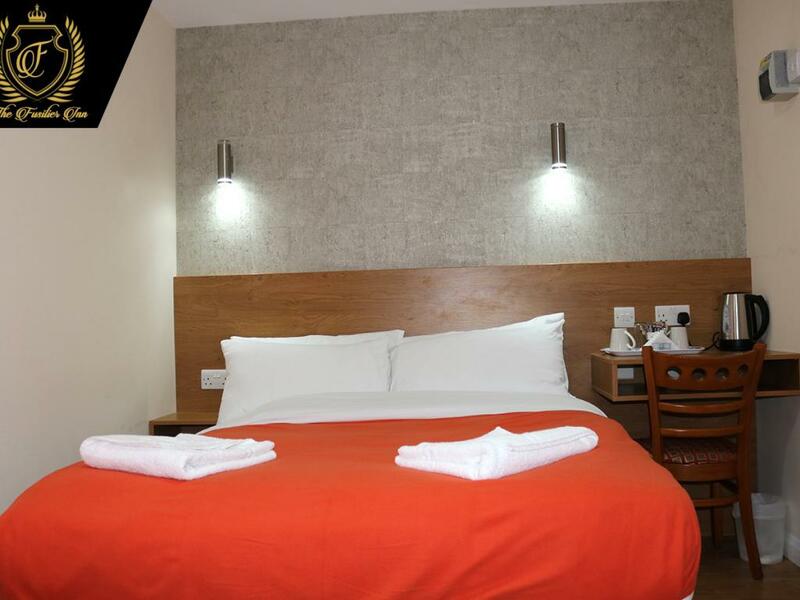 The double bedroom includes a comfortable double bed with en suite shower. 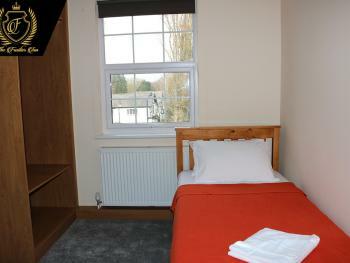 The room is well furnished with a chest of drawers, a wardrobe, chair and side lamp. 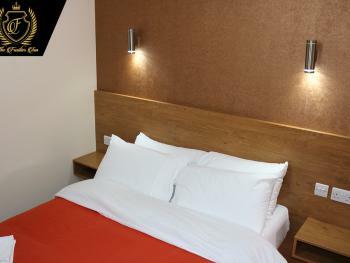 Breakfast is not included in the tariff. 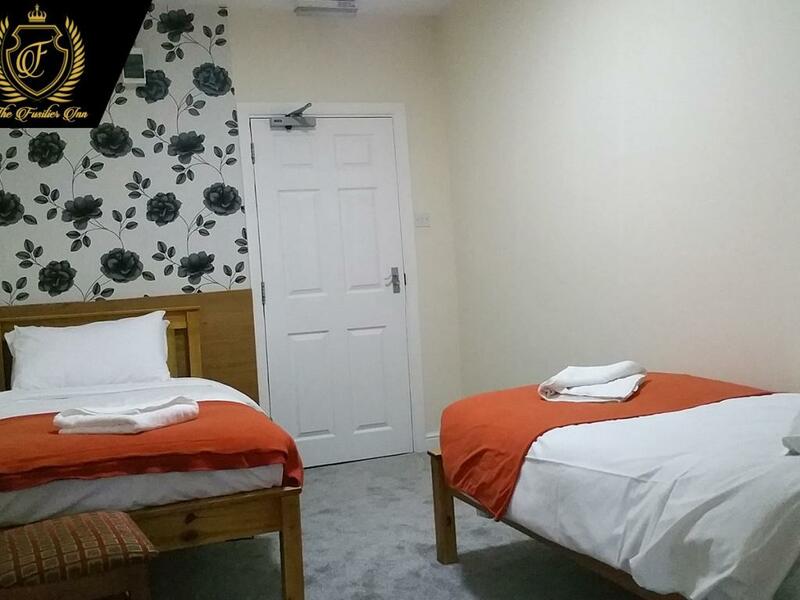 This family room consists of two double beds and a shared bathroom. 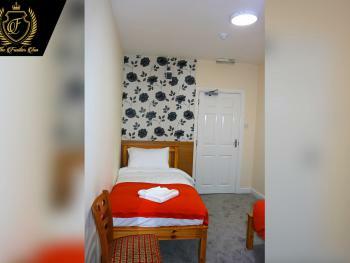 The room is furnished with a chest of drawers, a wardrobe, chair and a side lamp. 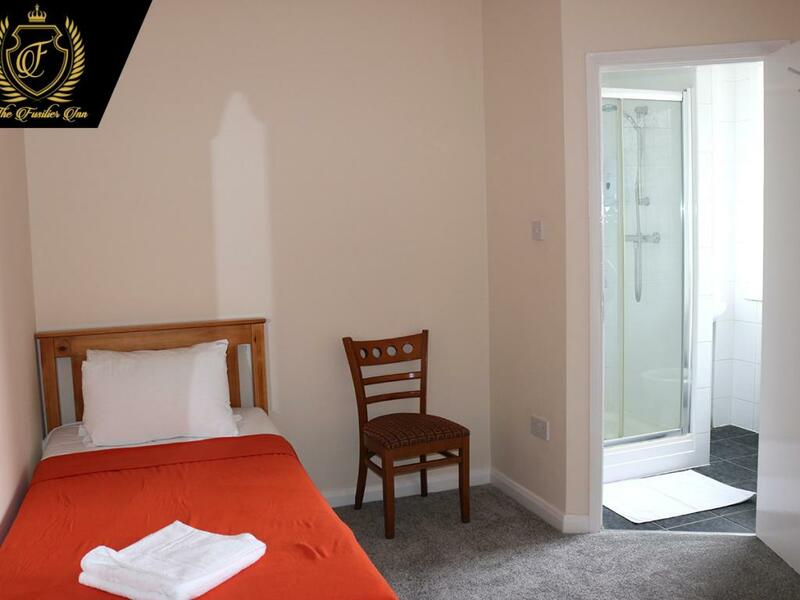 Breakfast is not included in the tariff.